Those fine folks at Bethesda are making their epic game, Fallout 4, free to play via Steam this weekend! The PC version is MOD ready and plays well on range of graphics cards, we’ve tested this one quite recently with the new Gaming Laptops as well and it ran like a dream! Good Gaming – Tales of Berseria Demo available now! 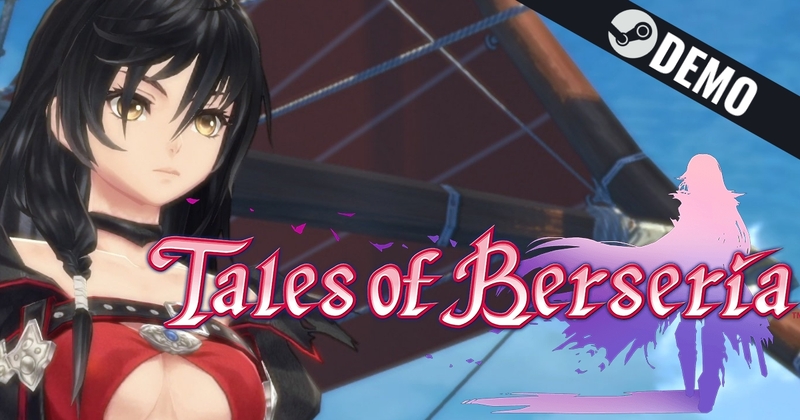 Tales of Berseria, the latest addition to Bandai Namco’s long-running Tales of series of action-RPGs, now has a demo available to download via Steam (demo download button is just on the right). Join Velvet and a crew of pirates as they take to the sea in an all-new adventure developed by the celebrated team behind the Tales of series. Veteran Tales of character designer Mutsumi Inomata has personally designed Velvet and famous Japanese animation studio, ufotable, returns to animate the game’s breathtaking cutscenes; delivering truly epic and emotional storytelling in their unique style. This adventure will have us travelling to the many islands that make up the sacred kingdom of Midgand to uncover the mysteries of the demon blight. If you’re lucky enough to have played the previous Tales of Zestiria or the classic Tales of Symphonia (such a wonderful soundtrack also) you’ll know how much fun these anime action games can be and looking at the new trailer below – this one’s looking GOOD! Life is Strange is an award-winning and critically acclaimed episodic adventure game and right now – Episode 1 is FREE! 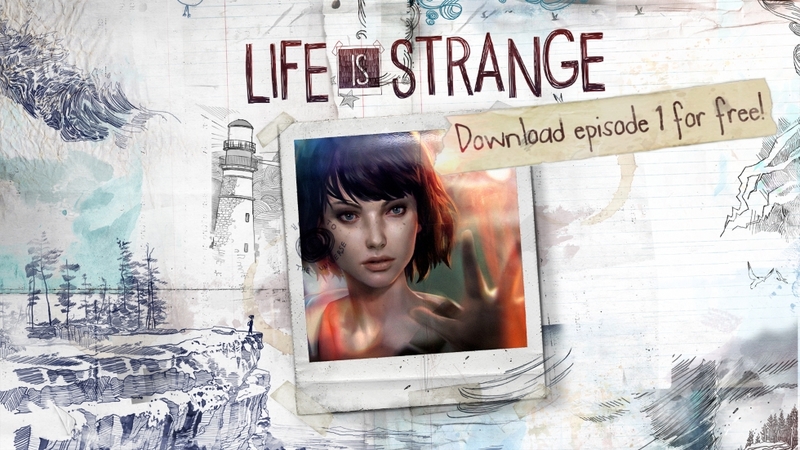 You can download Life is Strange here via Steam – Try not to read any reviews though! The story for this one is genuinely excellent and a lot of reviewers seem to gush about this part or that, this is one of those from dusk till dawn moments when it’s best you go in not knowing what’s going to happen 😛 What we can tell you is that this one is a wonderfully written modern adventure game with a beautiful art style and soundtrack. Another great thing for those about to get into the series for the first time is you won’t have to wait for the next episode in the series to release. The games world is very dark but you’ve got your trusty camcorder with night vision mode to help you see things – just keep an eye on that battery life 🙂 We’ve tried to keep things as spoiler free our RX 460 Gameplay FPS test below and highly recommend playing this one with the lights out and headphones on for sure!